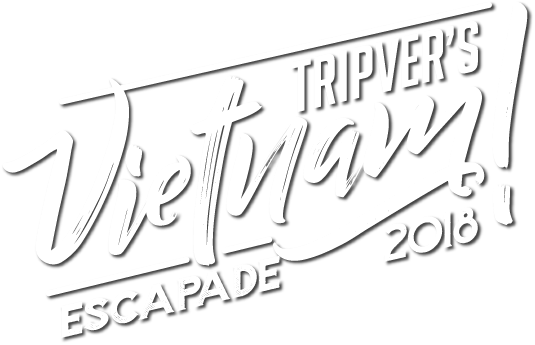 An itinerary crafted to awaken the hidden backpacker inside you, this June embark with Tripver across the land known to be astonishingly exotic and utterly compelling, Vietnam is a country of breathtaking natural beauty with a unique heritage, where travel quickly becomes addictive. With 9 days of experiences that ensure a sensory overload including surreal seascape of limestone islands from the deck of a cruise boat at Halong Bay, sneaky tunnels reminding us of the Vietnam war, the Mekong Delta with traditions frozen in time, ancient labyrinthine trading quarters of still-thriving craft, imposing juxtaposed French quarters or the aroma of char grilled fresh food showered with exotic herbs and much more. This is your calling.